Call on our expertise and experience to create great living on your great land. If you are searching for great land we will go in search with you. "Great land has a magnetic quality, it attracts people who have vision and want to create great residences." 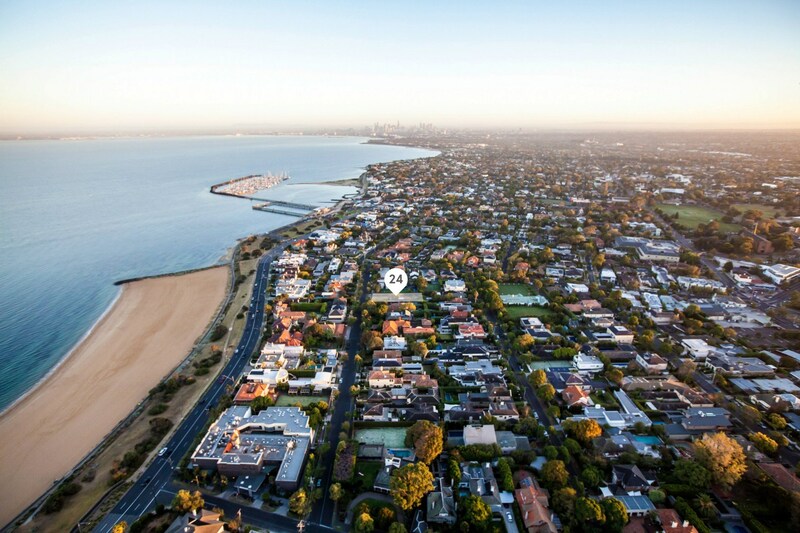 Within walking distance of Brighton shops and 200m to a beautiful bay beach, this home is in a highly prized part of Brighton and will provide a sanctuary for the family to enjoy all the amenities and the lifestyle of sophisticated urban living beside Port Phillip Bay. Brighton is a most desirable place with special character – beach walks at sunset, shops with everything from modern to classical, traditional to avant-garde and then there’s the chic, friendly cafes, fine restaurants, supermarkets and cinemas all nearby. 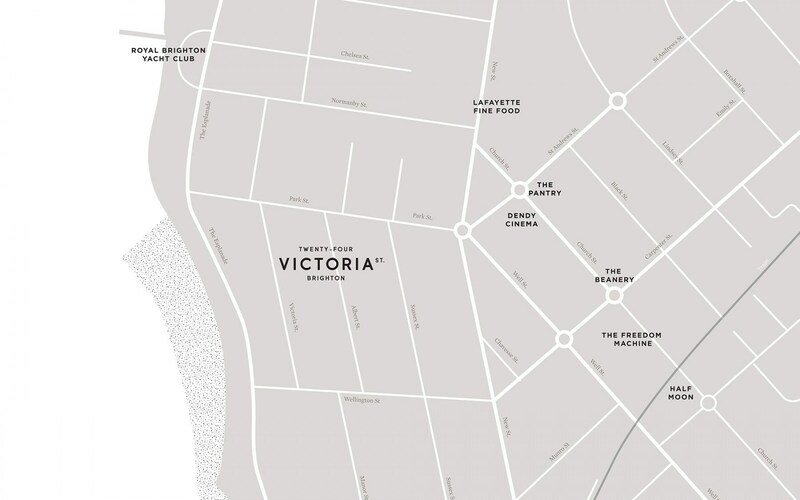 Its proximity to the CBD offers residents the best of both worlds when it comes to urban living. 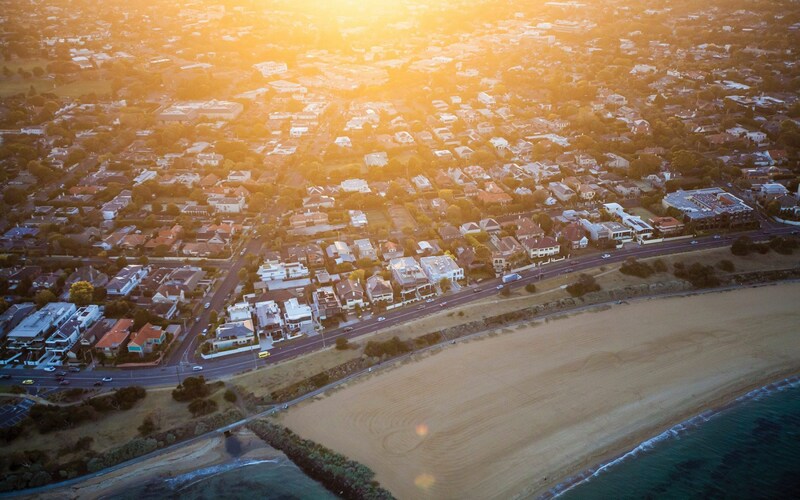 For sporting activities, Royal Brighton Yacht Club and Middle Brighton Baths are only a block away while some of Australia’s most picturesque and challenging golf courses are just minutes away. Brighton rail station and bus routes provide transport for city commuters and students.